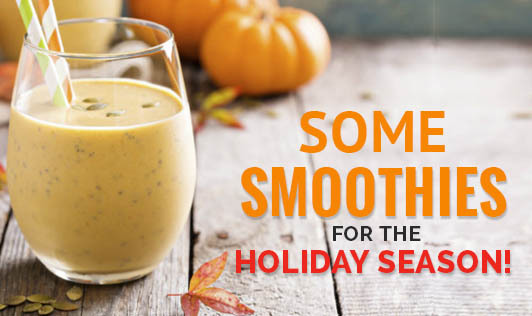 Some Smoothies for the Holiday Season! Smoothies can be a wonderful drink! Smoothies are tasty, delicious and easy to make if you have ingredients ready at home. Here we present to you some of the easy to make smoothies. Method: Place all the ingredients into a blender and blend until smooth, place in the refrigerator until cold. Enjoy. Method: Peel the oranges, core the apple and cut into sections. Juice everything in the order given in the ingredient list. Blend until smooth. Method: Peel the lemons. Juice the celery leaves, then the lemons. Stir in sugar, and add water to make a quart. This is best served over ice. Method: Put all ingredients in a blender and blend well. Serve cold. I am sure you will try this for your Christmas or New Year's party!